With over 30 years' experience in building and civil engineering, we're a family owned business, serving both the commercial and residential sectors in Lincolnshire and throughout the UK. 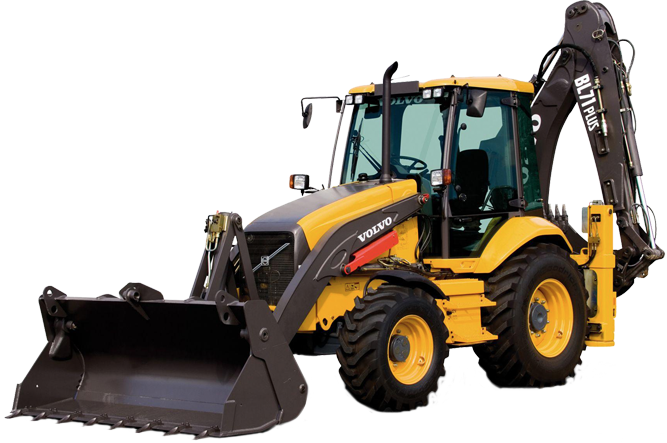 We’ve established relationships with reputable firms throughout the UK. 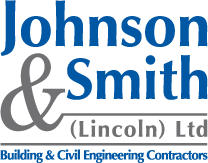 From collaborating with national firms to forging trusted relationships with commercial and private businesses, Johnson & Smith’s professional teams have the knowledge and expertise to undertake successful work. Johnson & Smith Ltd has been trading for over 30 years. 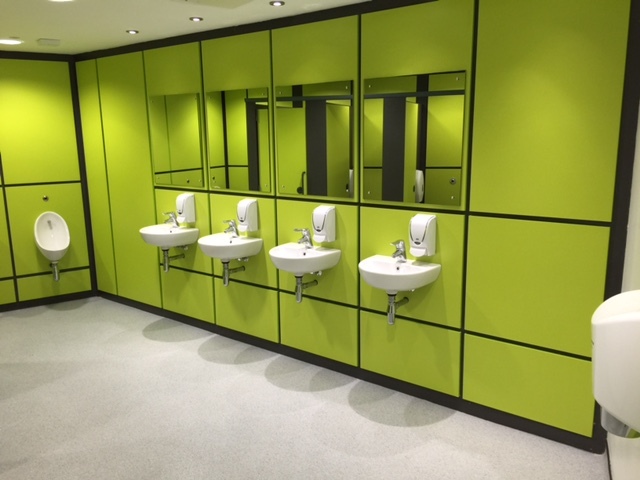 We have teams of highly experienced professionals who carry out work to a very high standard - from small scale private work to significant projects for the public sector and commercial business. 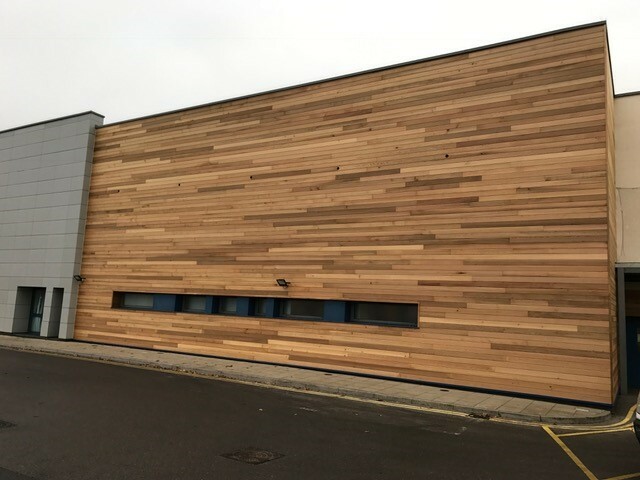 From private bespoke projects through to large-scale commercial renovations, we have experienced teams ready to undertake all aspects of building work in Lincoln and throughout the UK. 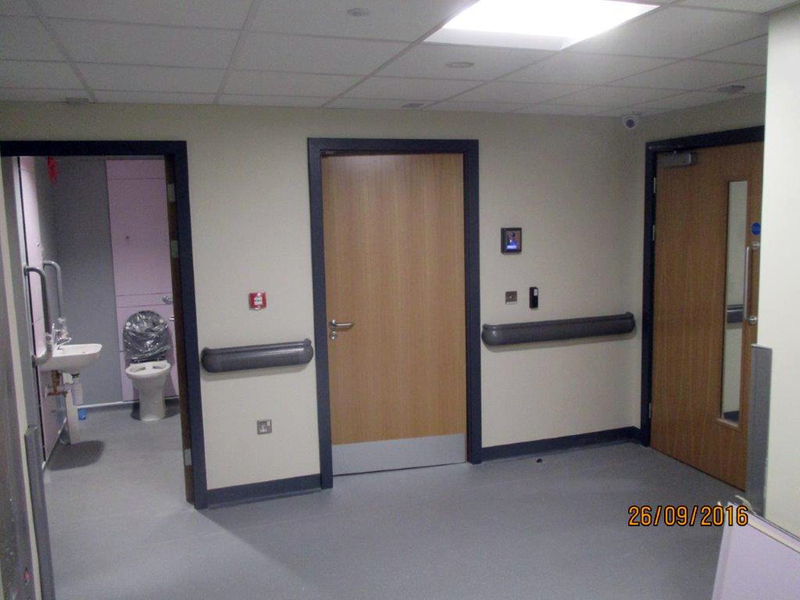 In need of a highly experienced company to carry out your maintenance contracts? With over nine years’ trading, Johnson & Smith’s experienced teams will handle all your maintenance work, from joinery to plumbing. 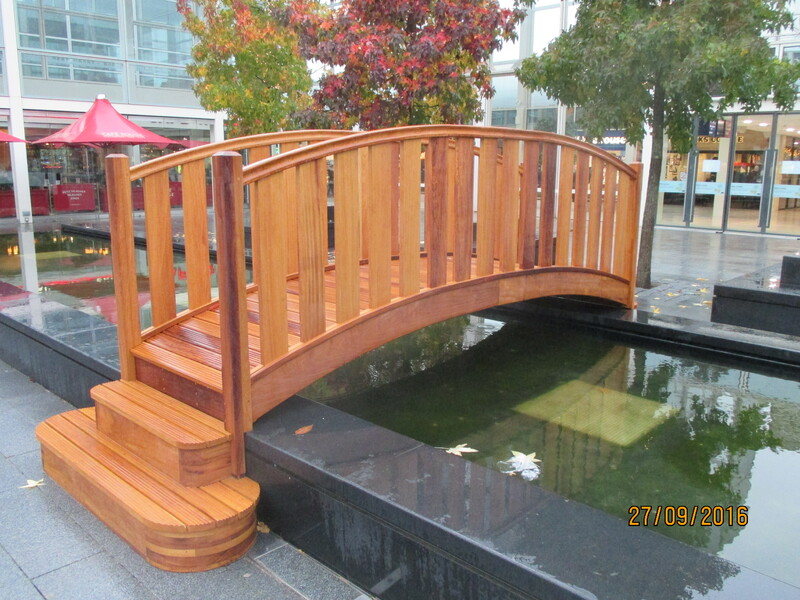 From design, planning and installation Johnson & Smith are experienced joiners. New doors, windows and renovation projects are no problem for our professional tradesmen. 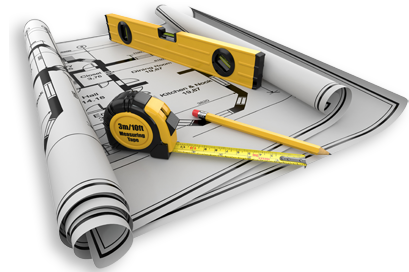 We’re skilled civil engineers and we are able to handle all aspects of groundworks engineering, covering drainage, roads, foundations, basements, and surveys including 3D modelling. 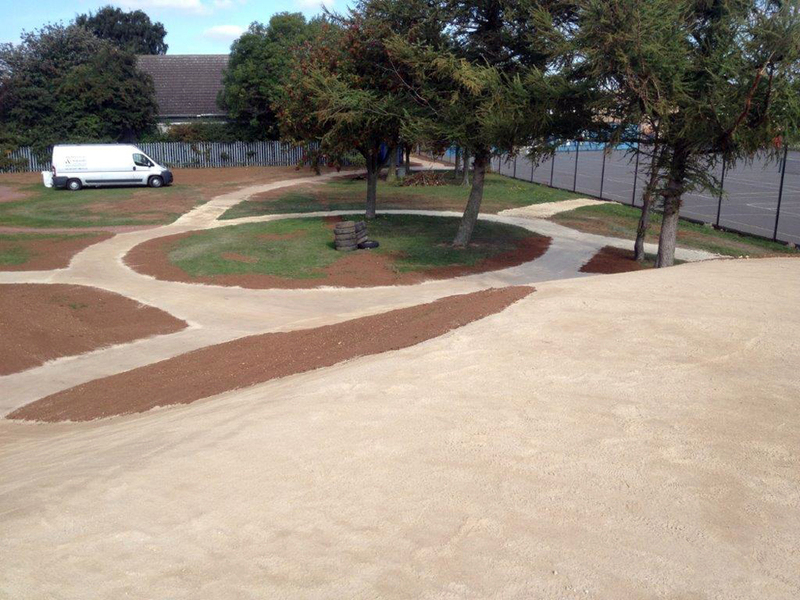 Our bricklaying team is highly experienced and we cater for both the public and private sectors. 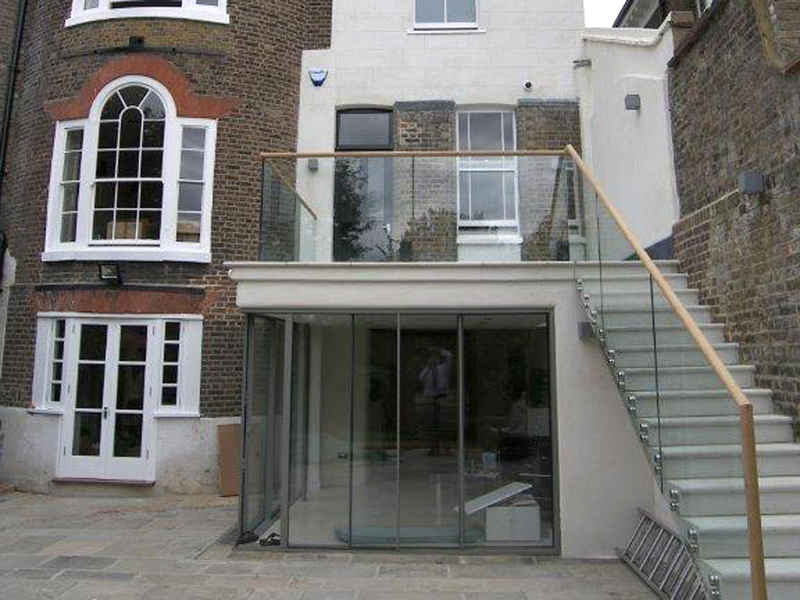 From new builds to large-scale extensions, we’ll plan, design, brick match and build. © 2018 Johnson & Smith. All Rights Reserved.